The FDA is moving towards tighter restrictions on codeine in OTC medications, especially for children. An FDA advisory panel wants more restrictions on codeine use in children, and it said the FDA should move now to remove codeine from the over-the-counter monograph for use in the treatment of cough for children. Are Bad Lab Tests a Threat? When a drug fails or has serious side effects, the public hears about it, but when a test for diagnosing disease or determining treatment fails, no one is the wiser, according to the FDA. The agency released a report citing 20 laboratory developed tests (LDTs) that may have resulted in patient harm. LDTs are a subcategory of in vitro diagnostic devices (IVDs) "intended for clinical use that are designed, manufactured and used within a single laboratory," noted the agency. The report highlighted 20 instances where tests produced false positive or false negative results, or both. It also cited tests that were intrinsically flawed at the outset -- rooted in poor science or unreliable biomarkers. FMCSA will allow the use of either the new ME form OR the old ME form until April 20, 2016. 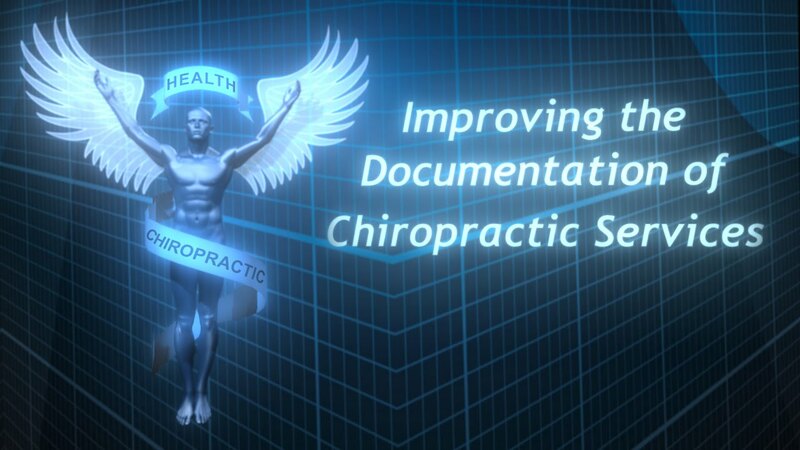 Watch the "Improving the Documentation of Chiropractic Services" video. The Medicare Access and CHIP Reauthorization Act of 2015 (MACRA), enacted on April 16, 2015, includes provisions related to chiropractic services. Specifically, Section 514 of MACRA, titled "Oversight of Medicare Coverage of Manual Manipulation of the Spine to Correct Subluxation," requires the development of educational and training programs to improve a doctor of chiropractic's ability to document services and increase compliance with Medicare's policies. The first phase of the educational and training programs was required to be made publicly available by Jan. 1, 2016. To that end, the Provider Compliance Group (PCG) at the Centers for Medicare and Medicaid Services (CMS) developed an educational and training program in the form of a public video, titled "Improving the Documentation of Chiropractic Services." The FDA is working to introduce rules restricting sunlamp usage. 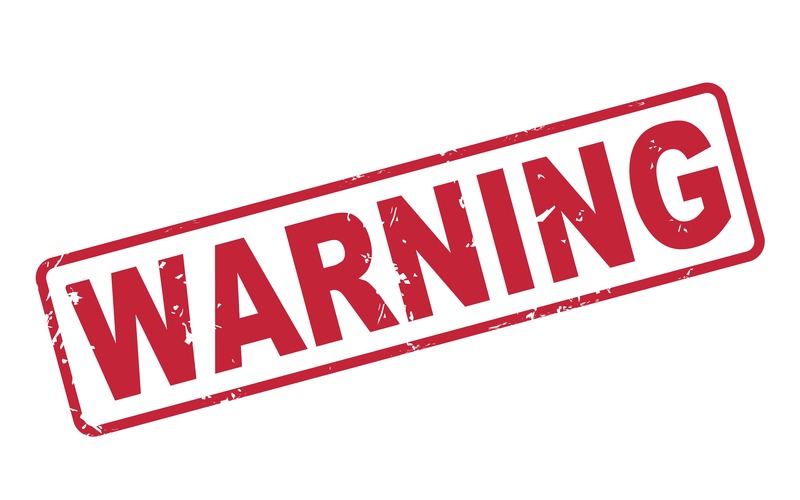 The FDA has proposed two regulations for tanning bed use, one restricting use of sunlamp products to individuals 18 and older, and another requiring certain safety features on the equipment. Under the proposed regulations, first-time users would have to sign a risk acknowledgment certification, stating that they have been told about the risks that come with use of sunlamp products. They would also be required to sign the certification every 6 months. The proposed rules will be available for a 90-day public comment period at www.regulations.gov starting Dec. 21, the FDA said.